Hard drives were not designed to endure massive impacts while running. This is common knowledge now, especially with the advent of portable external hard drives that can easily tumble off a user’s desk. When our data recovery engineers perform dropped external drive data recovery operations, there is a wide range of specific drive failures they see. When a hard drive takes a dive while running, the read/write heads are the most common casualty. Sometimes, the platters themselves are spared damage, especially if the drive has an accelerometer inside it that can detect when a drive enters free fall. Some hard drives actually work just fine for a little while after taking a tumble, until they eventually fail. But another hard drive that falls from the same height might experience catastrophic failure. Hard drives are mostly the same. The problem is that hard drives are very sensitive, and they cannot shrug off or recover from injuries the way we humans can. You just can’t get data off of a hard drive that isn’t in peak (or reasonably near-peak) physical condition—that is, unless you’re a data recovery expert. Most hard drives store data on both sides of multiple hard disk platters. Each platter surface with data on it has a single read/write head assigned to it. When our engineers inspected this client’s hard drive, they found that it one of its read/write heads had been damaged. The head wasn’t completely inoperable, though—it was just slow. When our engineers call a read/write head “slow”, they don’t mean its physical movements are slow. One lone head isn’t lagging behind while its siblings flit across their platter surfaces. Rather, the actual electrical signals that pass back and forth through the head to read and write data are lagging behind. Hard drives have exacting performance standards. And when the drive can’t meet those standards, it fails. A hard drive will panic if one of its read/write heads takes too long to read or write data to a sector. A lagging head can end up causing firmware bugs, as the drive’s firmware faces further and further difficulties mitigating the head’s poor performance. Normally, when you plug a hard drive with one or more slow heads into a computer, you will get nothing. The drive takes so long to execute read and write commands that it just gives up. This is how a dropped hard drive, such as our client’s in this dropped external drive data recovery case, can appear to be nothing but a useless hunk of plastic and metal. 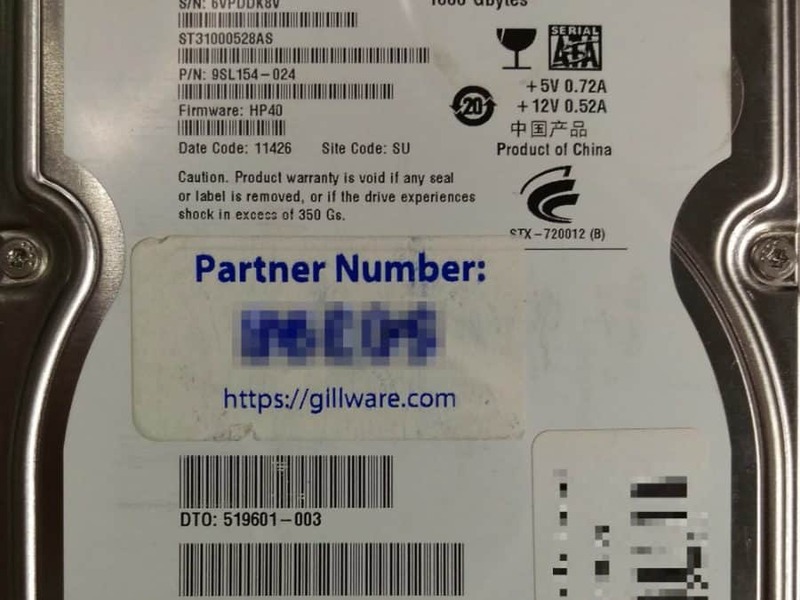 The vast majority of consumer-grade hard drives we see at Gillware use parallel ATA (PATA, or IDE) and serial ATA (SATA) interface standards to communicate with computers. Occasionally our engineers will see storage devices that use different standards, such as enterprise-grade SCSI and serial attached SCSI hard drives or PCIe solid state drives. These different connections serve the same function, optimized for a different kind of device or a different grade of performance. All these interface standards organize and regulate the flow of data to and from the hard drive. When a hard drive’s degraded condition prohibits it from meeting these standards, your computer can’t speak to it. But that doesn’t mean we can’t. Our suite of fault-tolerant hardware and software data recovery tools give our data recovery technicians incredible control over our connection to a failed hard drive. 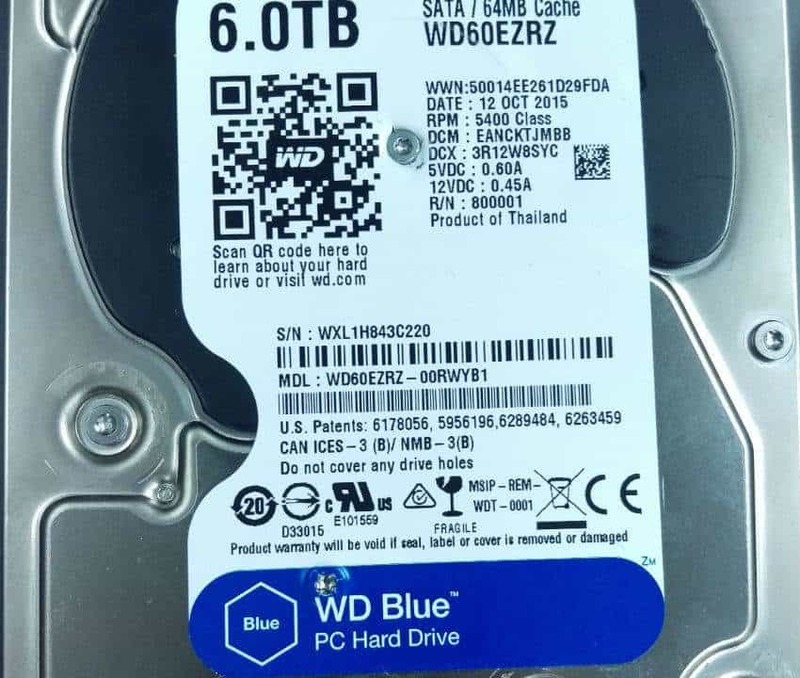 With these tools, we can adjust and fine tune the connection between hard drive and computer until we’ve gotten it just right and can read data from the drive. If it hadn’t been for the incredible fault-tolerance of our forensic imaging tools, recovering the client’s data without performing invasive repairs on the drive would not have been impossible. In this dropped external drive data recovery case, our engineers were able to image 95% of the sectors on the drive’s platters. Our engineers fully recovered 90% of the client’s files. We had also partially recovered many of the remaining files. There were bad sectors on the platter preventing a full recovery, but we had successfully recovered the vast majority of the client’s critical photos and videos. 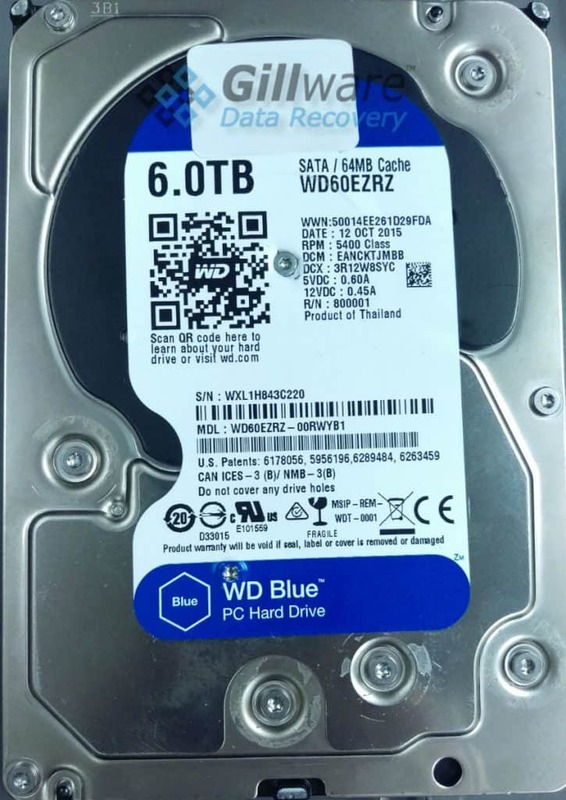 We rated this data recovery case a 9 on our ten-point scale. Will is the lead blogger, copywriter, and copy editor for Gillware Data Recovery and Digital Forensics, and a staunch advocate against the abuse of innocent semicolons. Default Boot Device Missing or Boot Failed. 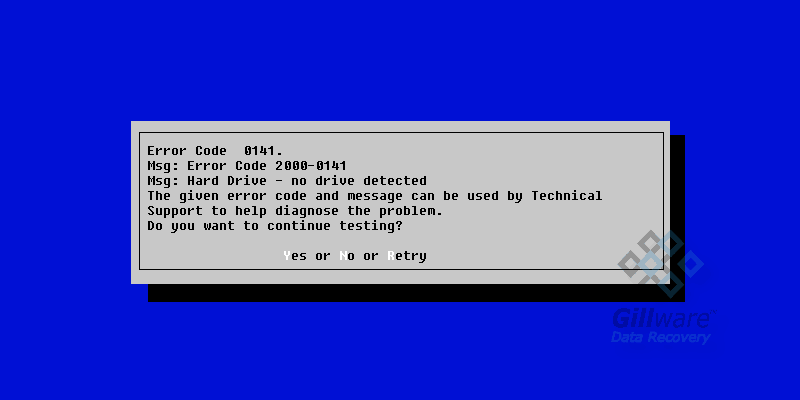 Insert recovery media and hit any key, then select Boot Manager to choose a new boot device to boot or recovery media. Why is Your Hard Drive Not Spinning?